This entry was posted on 19/10/2018, in Crime and Cruelty, News | Newsmakers and tagged forensic expert tubaigy, Jamal Khashoggi, Saudi Arabia. Bookmark the permalink. The man accused of butchering Saudi journalist Jamal Kashoggi inside the Saudi consulate in Istanbul is a doctor who trained in Britain – it has been revealed. 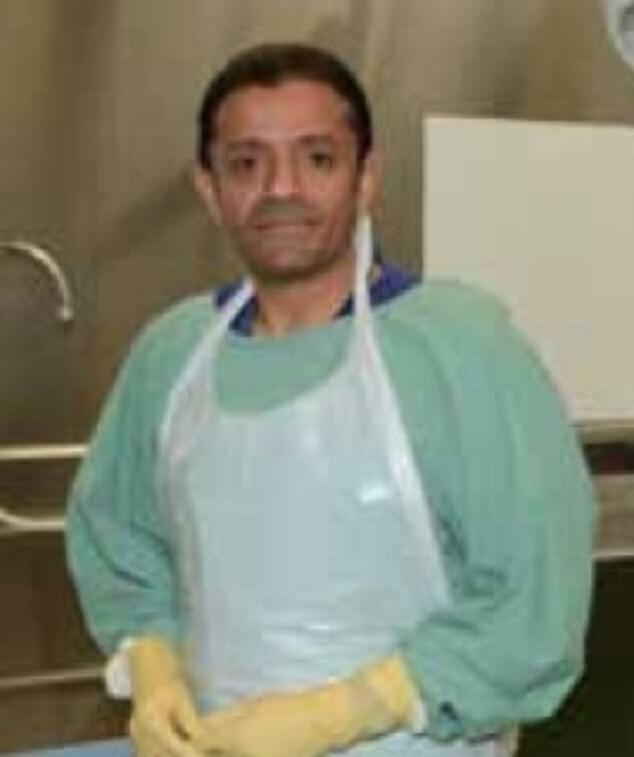 Salah Muhammad al-Tubaigy, who is known as a ‘forensic expert’, studied pathology at the University of Glasgow in 2004 and learned how to carry out autopsies. 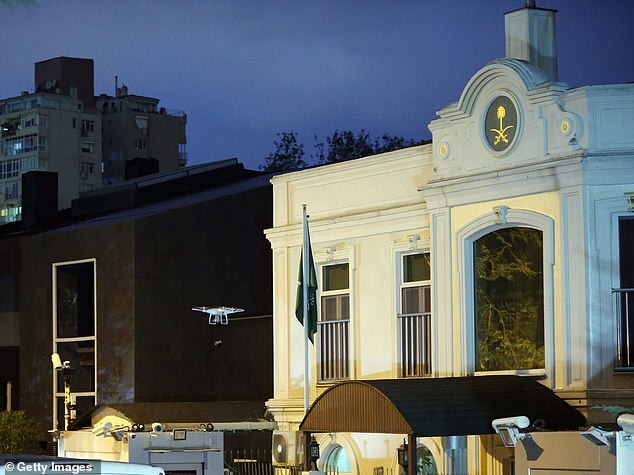 He was pictured jetting into Istanbul on the day Khashoggi went missing on October 2 and has since been linked to his murder by an audio recording taken on the journalist’s Apple watch. In the seven-minute tape, Tubaigy can reportedly be heard leading the brutal dismembering of Khashoggi’s body. Tubaigy was identified by an anonymous source as telling others in the squad to put headphones in while he set about cutting the victim into pieces on a desk. The tape is said to reveal Mr Khashoggi was dragged from the Saudi Consul General’s office to a table in a next-door study, where he was surgically dismembered, before he was ‘injected with an unknown drug’ and fell silent. 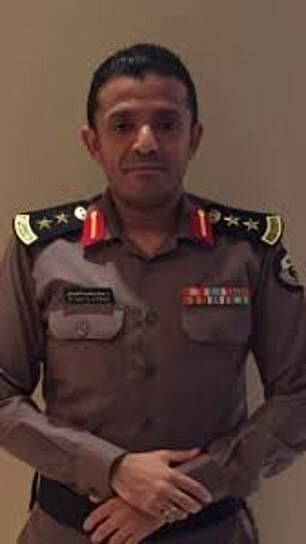 Dr. Salah Al-Tubaigy was pictured at Istanbul’s Ataturk airport on October 2, raising more suspicion around his involvement in the alleged torture case. Tubaigy identifies himself on his Twitter account as head of the Saudi Scientific Council of Forensics. He has not publicly addressed the allegations. None of the suspects could be reached for comment. The Times said on Wednesday that at least nine of the 15 worked for the Saudi security services, military or other government ministries. 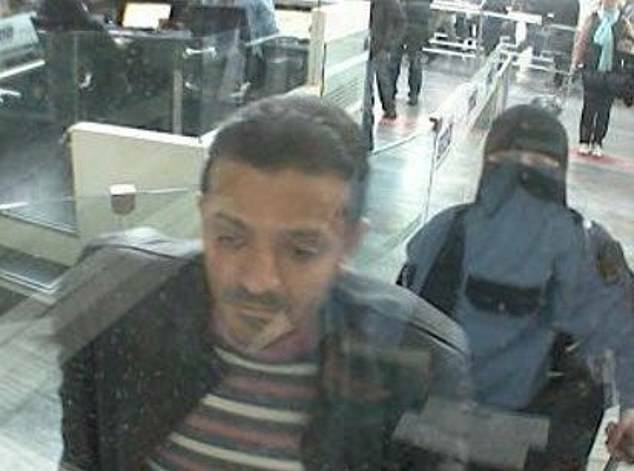 The newspaper said it gathered more information about the suspects through facial recognition software, a database of Saudi cellphone numbers, leaked Saudi government documents, witnesses and media. The Times said three other suspects are Abdulaziz Mohammed al-Hawsawi – a member of the security team that travels with Prince Mohammed – Thaar Ghaleb al-Harbi, and Muhammed Saad Alzahrani. Harbi and Alzahrani have the same names as two people who have been identified as members of the Saudi Royal Guard, the Times said.